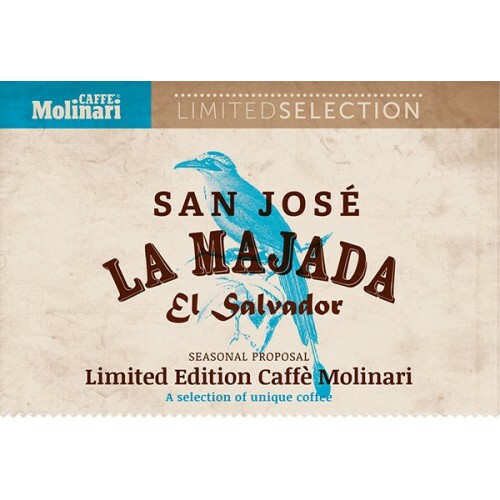 Molinari San José La Majada El Salvador is a coffee from Molinari's Limited edition series. 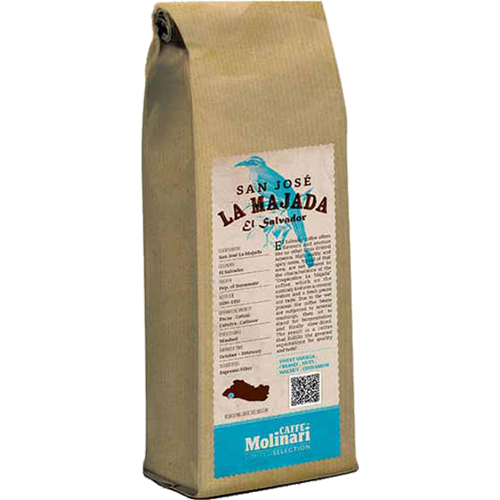 The beans are of the highest quality, washed and dried with warm air. The character is chocolaty with a large body and has a spicy taste with cinnamon tones and is slightly acidic. Very pleasant and works both as espresso and brew.